In mid-August, NamesCon founder, Richard Lau, announced the acquisition of the biggest domain conference by the German firm, WorldHostingDays.  Like many other domain investors, we had many questions about this exciting new development. Richard’s schedule during the past weeks has been a combination of busy business engagements, and some much-needed time off with his family. Richard Lau, owner of @LAU on Twitter. DomainGang : Richard, what led to your decision to seek new ownership for NamesCon? Richard Lau : Most people are not aware of the full background of how I stumbled into starting NamesCon in the first place. I was looking for an industry event where I could hold a fundraiser for the WaterSchool charity. One thing led to another at our first NamesCon we had over five hundred people. Even before the first person stepped through the door I have in my mind that it was a two or three year project for me personally. I would describe myself as a a cross between a serial entrepreneur and a lifestyle entrepreneur. I love to start new things and bring them to a successful fruition but I also enjoy time with my family. I was not actively seeking a new owner for the conference when we were approached by WorldHostingDays. We met in person three times at different conferences and each time we both came away realizing that we were bringing the same energy to our conferences and that we would be more powerful together. DomainGang : How long did the eventual negotiation take place? Richard Lau : I would say that this was not a quick decision for either party and we took almost a year from when we first met until the deal was sealed. Beyond the monetary considerations it is far more important to me at the industry it is served well by this relationship. There’s a saying that all you have is your reputation and nowhere is that more apparent than in online related business. NamesCon is my baby and I want to have it last for many more years to come reflecting the energy and sweat that I and my team have poured into it. DomainGang : It is evident that you absolutely enjoy running the conference. What new features will arrive under new ownership? Richard Lau : The new ownership brings with it a larger network and audience on which to draw attendees to our growing industry. I think it is too early to say what new features will arrive as the current plan is for business as usual at NamesCon January 2017. I would expect new faces more than new features. DomainGang : What is the future of the DomainFest brand? Richard Lau : DomainFest Asia is a growing brand. The upcoming conference in Hong Kong is set for Sept 19-22, 2016 and is run in partnership with DotAsia and IoN (Internet of Names). Expect to see DFA continue growing!  DomainGang : What is your advice to domain investors eager to attend next year’s event? 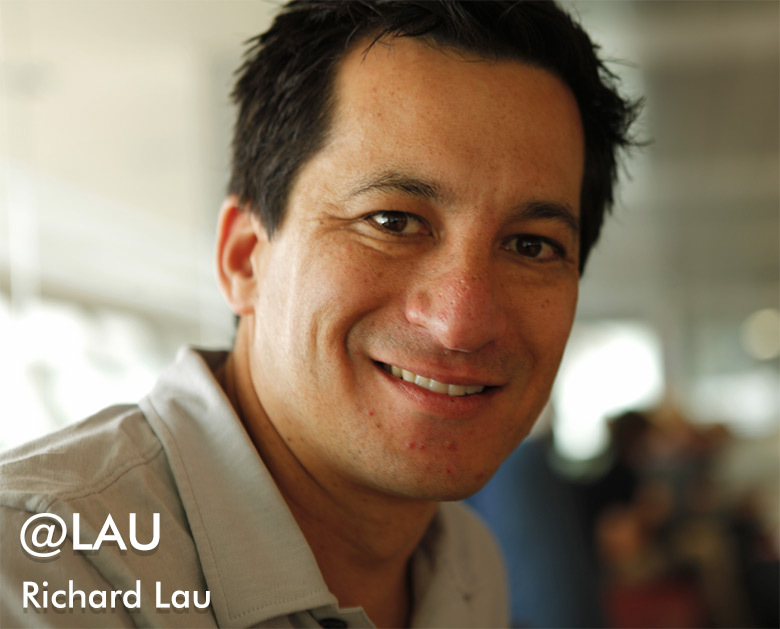 Richard Lau : Register now before the next price increase! And book to stay at the Tropicana. We’ve heard that the pedestrian overpass to the MGM might be closed in January for refurbishing. So, save your legs and time and stay at the conference hotel. DomainGang : Thank you, Richard. See you in Vegas and NamesCon 2017!